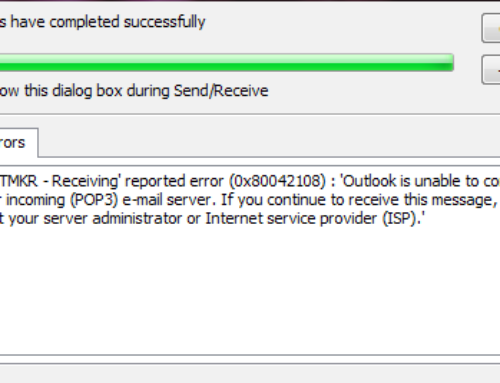 Outlook Error 0x800CCC0F – Connection closed – Microsoft Outlook often runs into annoying errors that can crop up out of nowhere. 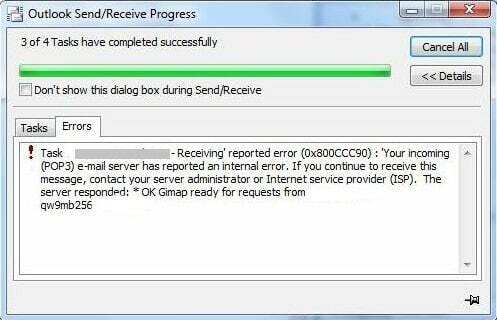 Such errors might not be very easy to comprehend on first look which is why we often see Outlook users complaining about technical forums. 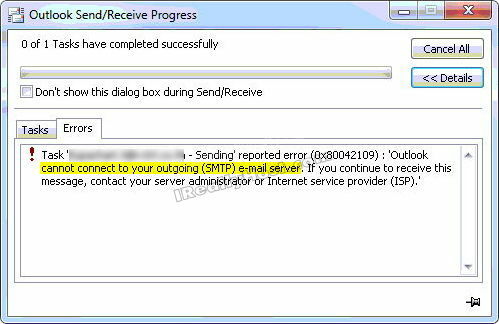 The truth, however, is that, more often than not, it is not that difficult to fix Outlook error codes and a few easy steps are all you need. 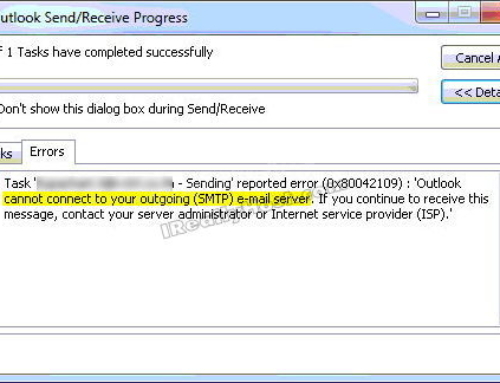 This error can also occur as Outlook 2010 send receive Outlook Error 0x800CCC0F. 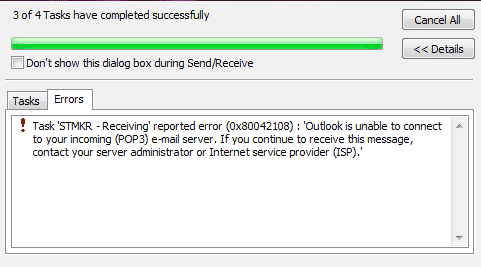 Old versions of Outlook like 2000 and 2002 and Outlook Express can also get plagued with this error. Hence, understanding the root cause behind it becomes necessary. Fixing this error involves many approaches based on what the exact reason is from the ones listed above. Try each solution mentioned below one by one and send/receive emails after applying each one to test if it is rectified. First, make sure your computer is sending/receiving data over the Internet or not. If not, you’ll need to troubleshoot network connectivity problems. Right-click on your Wifi connection signal or Ethernet cable connection signal and clicking on “Troubleshoot Problems” from the pop-up menu. 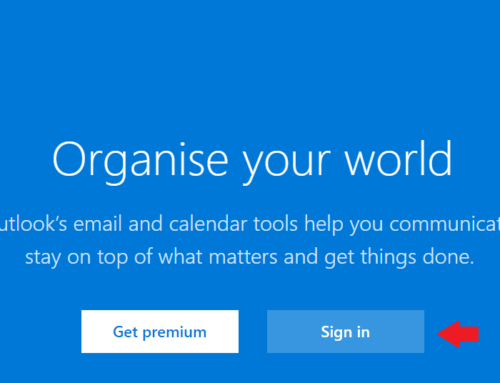 Go to Outlook -> Tools -> Email Accounts -> View or change existing email accounts -> Next. 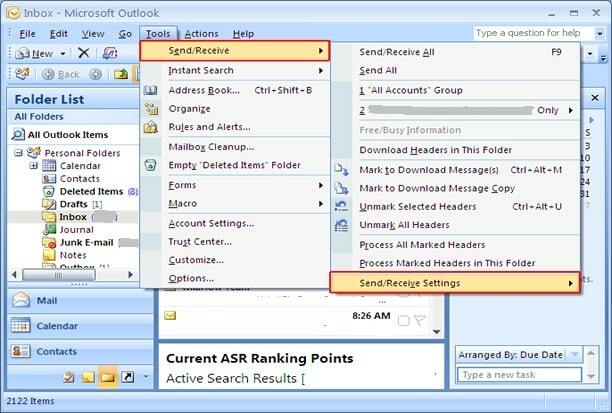 In the Email Accounts dialog box, click Add. If none of the above works, the problem might lie in a faulty PST or OST. 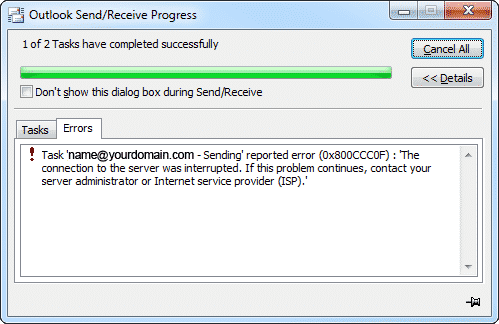 You can try repairing it through Microsoft’s inbuilt inbox repair tools ScanPST.exe and ScanOST.exe. Locate these tools on your computer and launch them one by one. 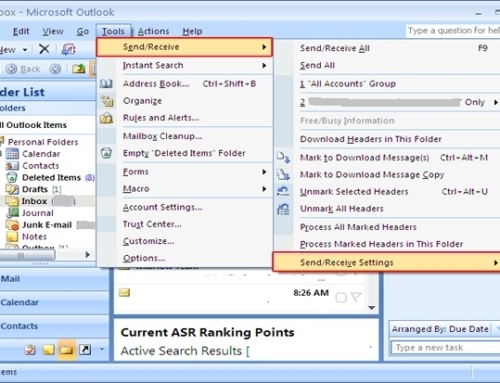 Specify the PST and OST files your Outlook profile is using and the tool should do the rest. 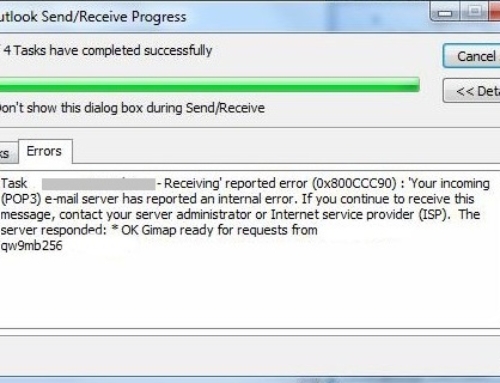 Hope you like the Article related to “Outlook Error 0x800CCC0F”!